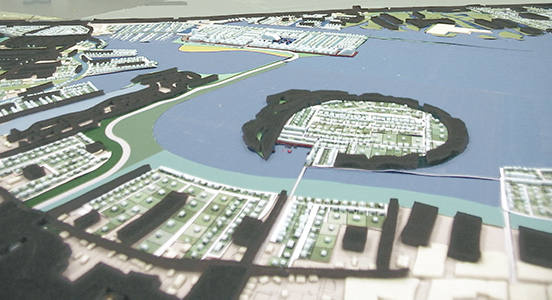 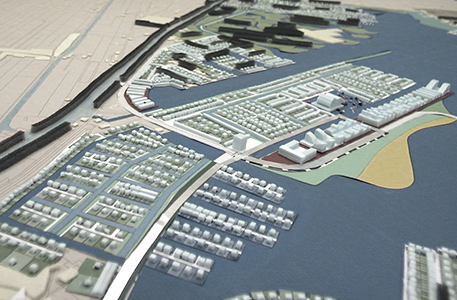 Landscape and urban masterplan for a 3.500ha area east of Dutch northern city groningen. 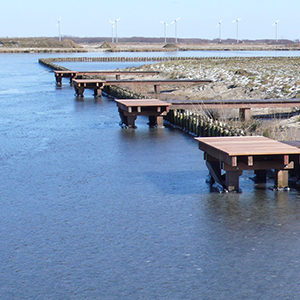 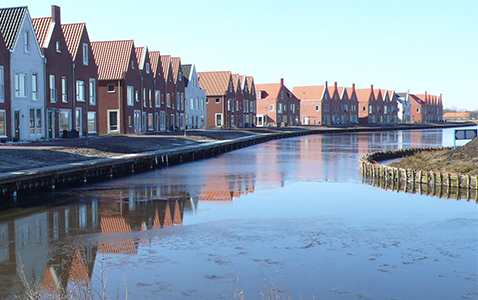 Meerstad was elaborated with landscape architect bureau alle hosper, for a wide range of commissioners including ministeries, municipalities, province, water company and private developers. 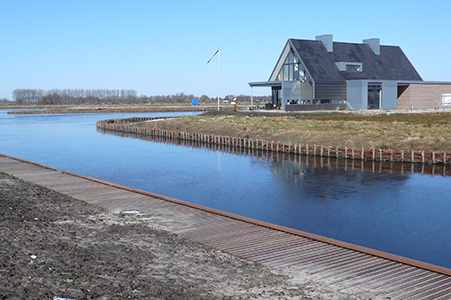 Integrated thinking and open plan process allowed to combine the different expectations : a mixed construction program including 10.000 new dwellings, industry, services and facilities, new ecological areas as part of the national ecological network (EHS), a 600ha lake that brings identity and quality to meerstad (“lakecity”), but also creates a necessary water buffer to protect the rest of the city from flooding.